It's been ages since I last posted anything to BBBD and for that I am sincerely sorry. Life has been hectic to say the least... finding time to focus on anything outside of work is becoming increasingly more difficult by the day. For now, let's just listen to some tunes! 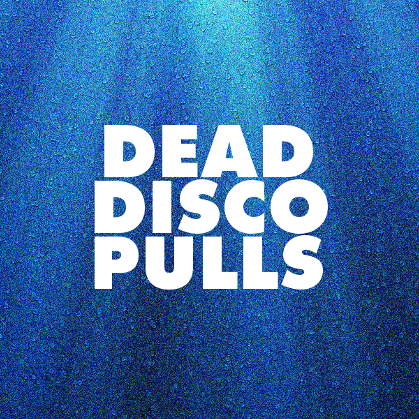 Below are some tracks I'll be playing on Dead Disco within the next few weeks. Also, please be sure to tune into Let's Play House, a program I do with Jacques Renault featuring live DJ mixes from some of NYC's most esteemed clubs. Finally, head on over to Anthem Online for five hours of Jacques and My Cousin Roy in the mix... I recorded the two last week at subMercer for the party I sponsored there. Great music! Thank you for sharing!